According to YouTube, 42% of football fans turned to the platform to watch Super Bowl ads, adding that viewership of Super Bowl ads on YouTube was up 58% from last year. With sports betting gaining steam, the Sacramento Kings are updating their three-year-old “Call The Shot” game to closer mimic gambling. 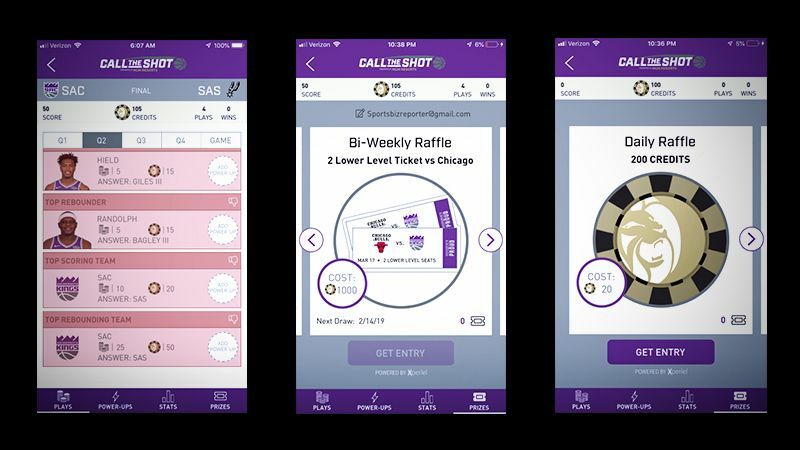 “Call the Shot” allows fans to predict the outcomes of game quarters, player performance as well as interact with their favorite team – all while offering in-app prize opportunities at no cost to players. Featuring MGM Resorts as its sponsor, the game is the first mobile offering from an NBA team that offers high-frequency predictive gaming to fans. “Sports betting is going to disrupt the entire business model,” said Kings chief technology officer Ryan Montoya. “It’s our goal to engage with our fans in a way that they want us to engage with them, to adapt and to be part of what’s happening. Technically "Call the Shot" is not gambling and instead a raffle because there’s no purchase necessary or cash prizes. However it is a step towards sports betting despite the fact that California figures to be one of the last states to adopt sports gambling. Speaking on Disney’s earnings call with analysts on Tuesday, Disney CEO Bob Iger said the number of subscribers was more than double where it was 5 months ago. The service got a big boost from last month’s UFC Fight Night, which pushed more than 600,000 fans to sign up for ESPN+. ESPN+ is powered by the BAMTech platform, which Iger said has been able to handle heavy viewership and accommodate more than a half-million people signing up in a short period of time. Since the calendar flipped to 2019, the company has struck two deals of note: a multi-year deal to exclusively stream matches of Major League Soccer’s DC United and, most recently, a rights deal to distribute more than 200 matches of the CONCACAF Nations League in the U.S. through 2022. In line with this new direction, FloSports has debuted FloFC, making soccer distribution in the U.S. one of its latest efforts. It’s a natural fit for all the reasons heard many times before: U.S. soccer fans are young, passionate, technologically savvy, and certainly accustomed to streaming live matches. Connecting with the modern fan is no easy feat — and it’s time the industry’s best and brightest (AKA you!) get the recognition deserved for excellence in engagement. By entering the Hashtag Sports Awards, you have the chance to be recognized among the engagement elite in the industry. If you’ve created game-changing work that delivered results and set a new benchmark for effective engagement, enter now! 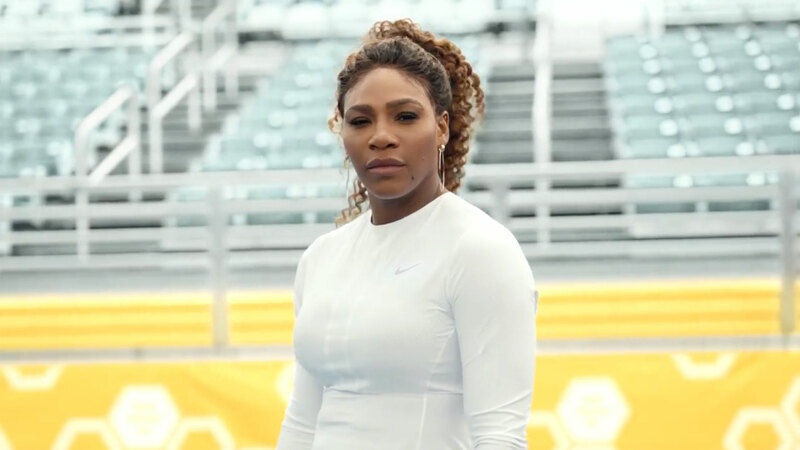 After testing out one-off items, capsule collections and a pop-up event in 2018, Bleacher Report plans to build bigger commerce programs in 2019. On Tuesday, it unveiled a line of merchandise produced in partnership with NBA All-Star Dwyane Wade, the DWade World Tour, to commemorate the three-time NBA champion’s final season in the NBA. While some publishers have started to regard commerce as a major revenue opportunity, nascent publishers such as Bleacher Report are also drawn to it for its branding and marketing potential; it’s a way to communicate to audiences that they are at the heart of certain cultures. There could be more NBA action in virtual reality and super-sharp 4K video in your future. AT&T is teaming up with the NBA on a multi-year marketing deal, tipping off with AT&T's sponsorship of Slam Dunk Contest the night before the NBA All-Star Game on February 17. The goal of the two players is to bring the game of basketball closer to the fans. AT&T is particularly interested in connecting with the NBA's younger and more diverse audience. Kellogg’s has signed a three-year extension of its partnership with MLS, a deal in which the company will now also become the first non-endemic brand to make a long-term commitment to the league’s esports efforts. In addition, Kellogg’s will receive traditional MLS marketing assets, such as in-stadium ribbon-board advertising and a presence at MLS tentpole events. Other activations will include an on-package sweepstakes event providing tickets to the 2019 MLS All-Star Game in Orlando this summer, as well as prominence in a digital league content series around replays and a video series on referee decisions. Kellogg’s will also run MLS advertising on its Cheez-It and Pringles packaging in both English and Spanish.